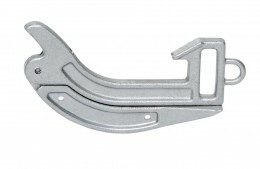 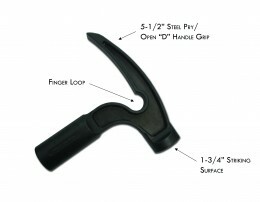 The Z-Combo Grip gives you the comfort of a “D” handle with the added functionality of a 3 lb. 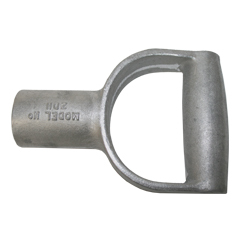 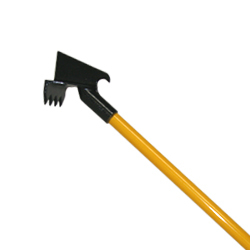 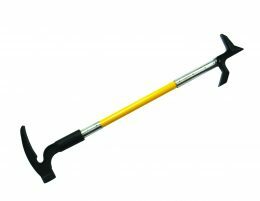 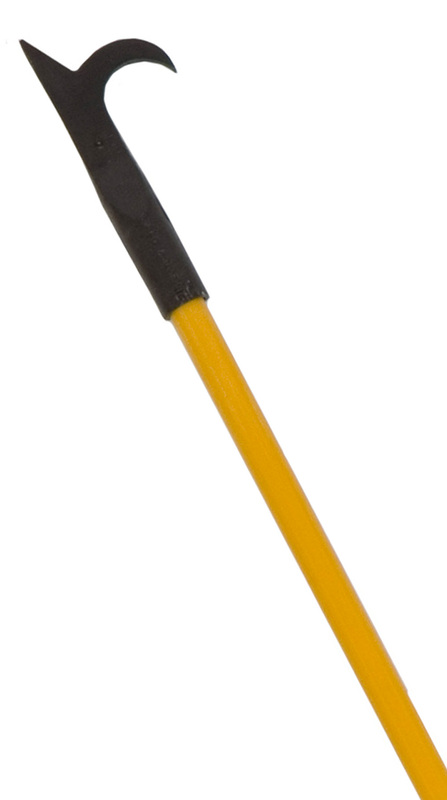 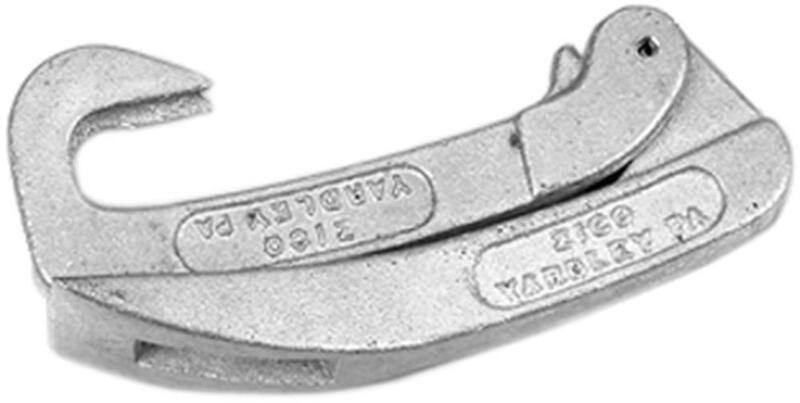 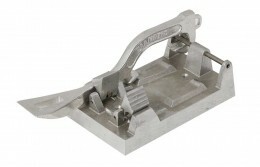 hammer with a 1-3/4″ striking surface and 5-1/2″ hardened steel pry perfect for prying and hooking. 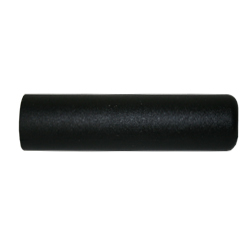 Ask to add a Z-Combo Grip to any of our 1-1/4″ diameter poles!